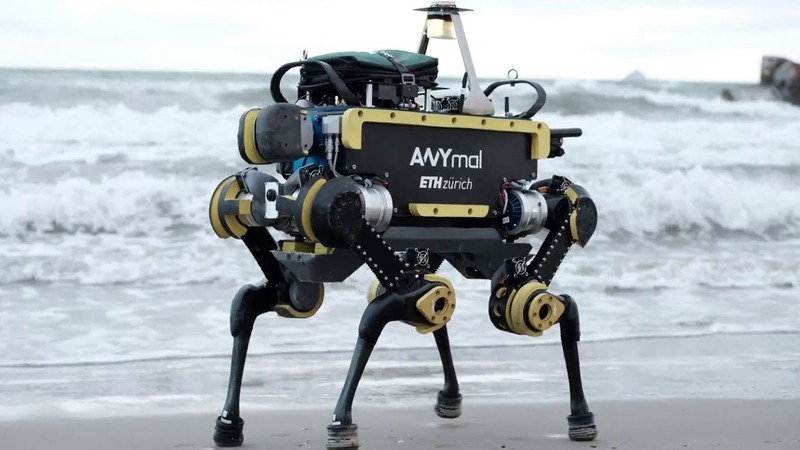 Like many robot dogs, the ANYmal is a four-legged mechanical robot weighing 30kg and is built to withstand harsh conditions. It can walk through torrential rains, trudge through snow, climb uneven surfaces, and yes, take abuse from its human masters. With built-in cameras to capture images and detect heat, as well as a microphone to pick up sounds, the ANYmal’s prime function is to serve as a remote inspector in areas where a normal human cannot reach. But you want to know why these scientists are kicking down this helpful robot, don’t you? 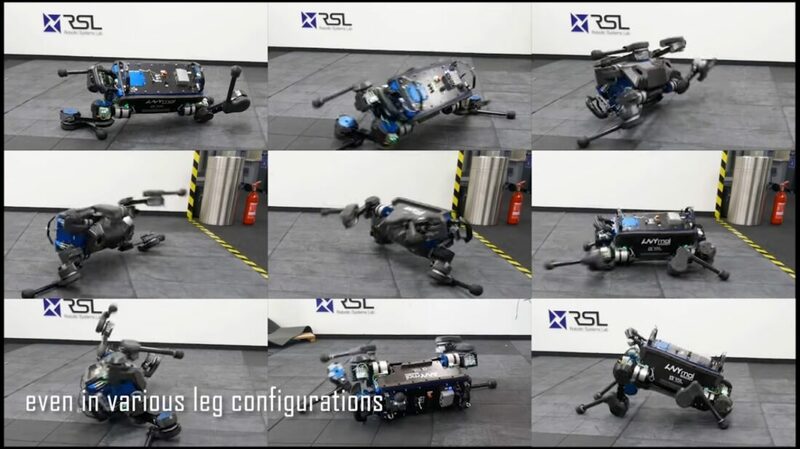 Using simulation data, Robotics Systems Lab is developing the ANYmal’s mobile functions so that it can recover from different positions faster. 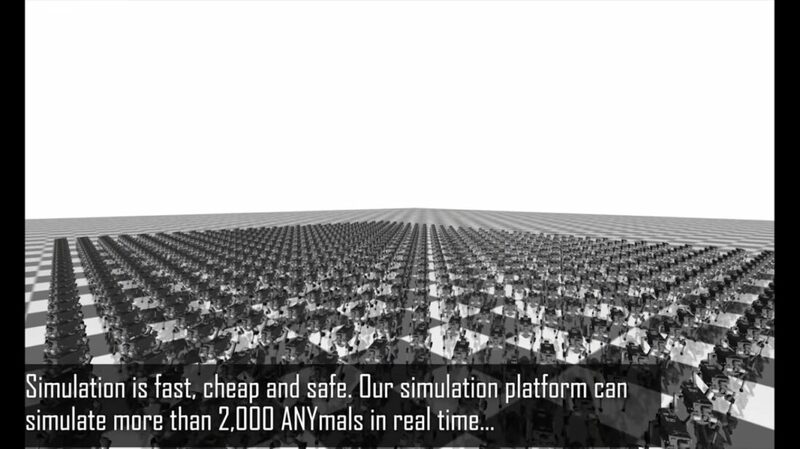 Two thousand possible running, walking, and falling situations of an ANYmal are stored inside a desktop computer where it is then transferred into the robot. 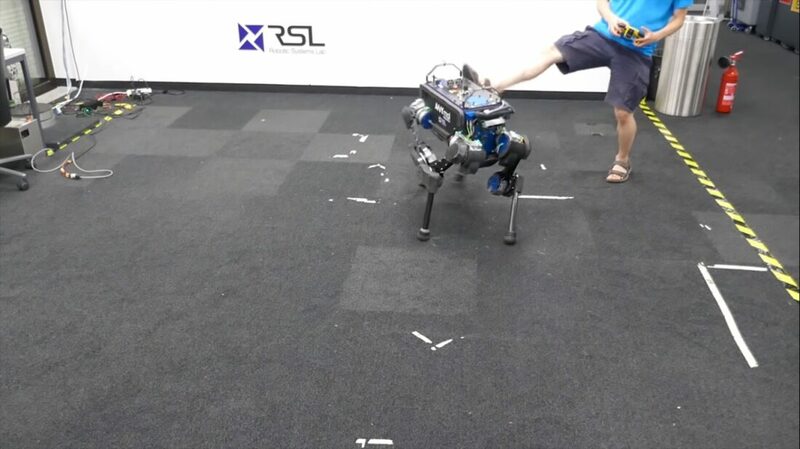 This transfer process is what trains the ANYmal to adapt to any situation and stand upright about 25% faster than any other dog-like robot. 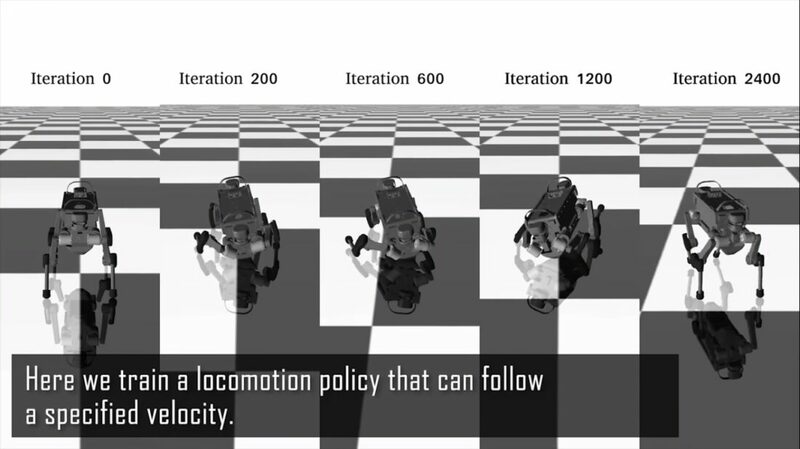 And how do they test this simulation data on the robot? By kicking it around, of course. After dozens of kicks, falls, and upturns, the ANYmal was able to recover from all of them by itself and stand on its legs. Not only does the stored simulation data make testing the robot easier; it lowers the production costs as well. Each ANYmal only takes 4-11 hours to train using the method, which is quite fast considering it can pick itself up from many different positions. The result is a high-end autonomous robot that can be easily mass produced—for better or for worse. If you want to get into the nitty-gritty details of the new ANYmal, the scientists posted their research paper for all to see. While it might justify their punishment of the robot, it sure won’t save them once their four-legged creations take over the world.